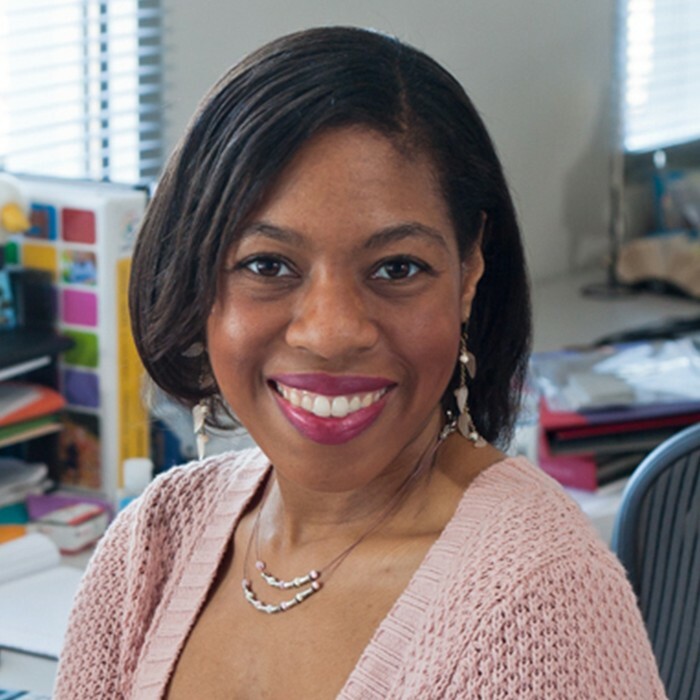 Dayna Hairston is an Interior Designer, Blogger and Owner of Dayziner LLC, a boutique design agency offering design tips, home styling advice, curated product selections and virtual interior design services. She is an NCIDQ Certified and a LEED Accredited Professional with specialization in Interior Design and Construction providing both commercial and residential interior design services across the United States. Transitional style meets warm neutrals in this bright and airy living room. This master bedroom retreat is redesign into a mid century modern oasis with rustic touches and a hint of romance. A calming palette of colorful midtones, eclectic finds and boho vibes. A cozy bohemian inspired reading nook. Bright and bold, cozy and feminine.